In January, Canopy Studios in Austin held an event for Print Austin. 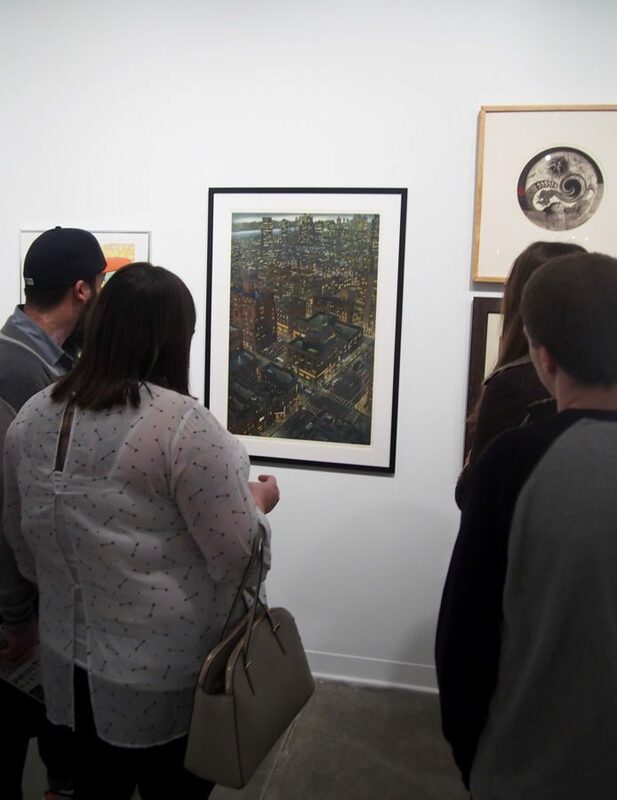 The event showcased several galleries of printmaking work by local artists, including St. Edward’s very own Ryan Cronk. Throughout the evening, attendees enjoyed art demonstrations, viewed galleries, and strolled through the open artist studios.